Send Sherokee an e-mail message. Please feel free to browse and order from the following list of material. You can order from this page, or you can print and mail/fax our order form. Please note that our phone/fax number is 952-476-1303. If you order from this page, you can view this table to see how your total cost is calculated. Resale customers (bookstores and distributors) please include your resale license information. The discount schedule is for all book titles except Remembering with Love which has a maximum discount of 30%. Also, no discount on booklets which are purposely kept at a very low price. We do not accept returns on resale books. If you need any of our books/booklets right away please call and email us (so we can be sure to give your request immediate attention). Due to tight timing on decision-making, funeral decisions, involving other children...some families have offered to pay for a copy of the booklet or pages to be faxed to them. We are open to meet your needs in this way. Once you decide on your purchase, you can pay with Visa, MasterCard, Discover, American Express, or eCheck (via PayPal). PayPal is simple! Bereaved Parents often don't communicate their feelings and needs well, leading to confusion, assumptions, mistrust, and often tension. However, through thoughtful communication, improved understanding, and openness, relationships can be significantly improved. This new small book offers a unique approach to a difficult but important subject. Ilse and Nelson teamed up to offer not only their individual perspectives as a woman and man following the deaths of their children, but also to share how they and their spouses met the challenges couples face. Good background information is offered on topics such as brain differences, personality and childhood influences, myths, and more. Other couples weigh in and thought provoking questions are added to the back for personal use or for book discussion, support groups, or during counseling sessions. Primarily, this is the story of two imperfect couples (the Ilse and the Nelson’s) who have endured over 20+ years each of the ups, downs, and togetherness since their babies died. "... Courageous, moving accounts from the fierce front lines of infant loss are filled with rare beauty and insistent love. They were Still Born will help heal the bereaved and illuminate a culture that has for too long closed its eyes to the pain and devastation of stillbirth..." - Lorraine Ash, author of Life Touches Life: A Mother's Story of Stillbirth and Healing. The book also has a significant section on stillbirth causes and prevention including emerging research - on cord/placenta problems, fetal growth restriction, infection, decreased movement/kick counting, and more. It began with them arguing about a baby. It ended where they never imagined. For a few years now, people have been talking about the ways the new technology of small digital cameras will revolutionize documentary film-making. Primarily by allowing the camera to get closer to the subject than ever before. LOSING LAYLA is a documentary spawned by this revolution. With camera in hand, Vanessa Gorman, chronicles her pregnancy journey that surprisingly ends in the death of Layla. LOSING LAYLA is an emotional journey that bears witness to a loss that has so often in the past been minimized and seen as ‘less than’ other deaths or losses. Click here to buy this item - English. Click here to buy this item - Spanish. "I appreciated Miscarriage. 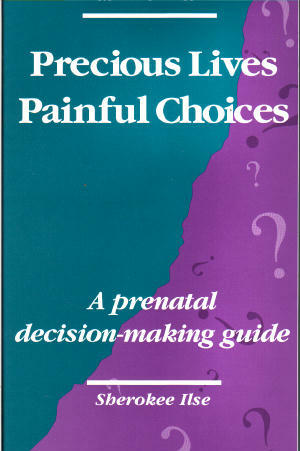 It was easy to read and covered many areas of importance, helping me cope with my miscarriages. More than anything else, I liked the message that no matter what one is feeling, those feelings are valid." Dawn S. Bereaved Mother. Miscarriage offers a comprehensive and insightful perspective on possible causes, medical terminology, choices and decisions, emotional aspects, coping suggestions, choices for the future, and resources for families experiencing a miscarriage. Those who have suffered a miscarriage will find emotional and medical support that far surpasses any other book on this subject. 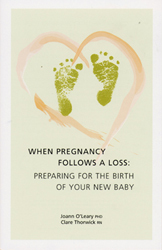 Family and friends will learn about miscarriage and how to help their loved ones. The Anguish of Loss is the ultimate resource to sensitize all those who want to understand the turbulent journey of grief. A thoughtful present for yourself or a friend in need. "What a gift to those who are experiencing grief and to others seeking that depth of emotional understanding! Through the use of sculpture and minimal words The Anguish of Loss allows the reader to move beyond the intellectual concepts of bereavement and enter into the loss experience: the raw, naked anguish of those long, lonely months. It is powerful and beautiful." Sr. Jane Marie Lamb Founder, National SHARE. 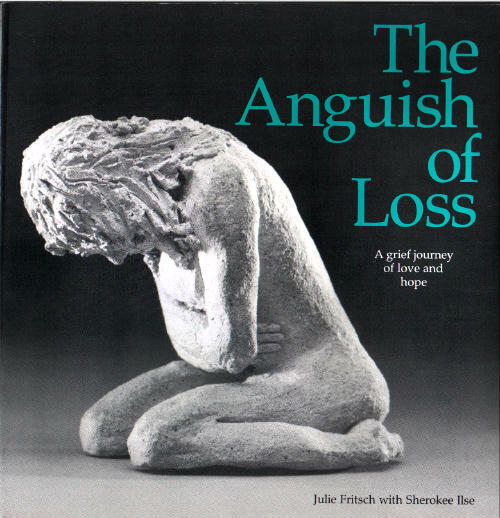 Grief/Loss, ISBN 0-9609456-5-2, 56 pages, 8" 8 1/2"
Julie’s sculptures set to music present the process of bereavement with drama and emotion. 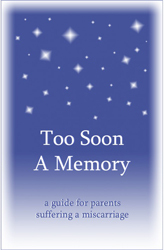 This DVD must be seen by bereaved families and all professionals who work with them. Click here to rent this item. Four of the Sculptures from The Anguish of Loss are now available to send as cards or frameable pictures, making a beautiful and meaningful gift. Let the pictures set the mood, you write the words that come from your heart. Use as sympathy cards, anniversary cards, thank you’s or as note cards. 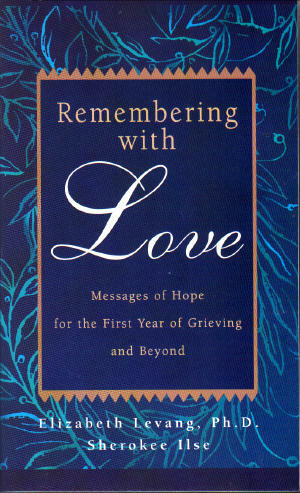 An affirming gift for anyone grieving the loss of a loved one - offers compassion, comfort, support and guidance during the lonely and painful times of one's grief. Remembering reflects the grieving process itself. During the trying early days after a loss, the authors offer immediate words of encouragement for daily reading. As the weeks and months progress, issues change, and the book allows you to select the message that best speaks to you on a particular day. Over three hundred entries, with quotes from people who have coped with their own losses, remind you that you are not alone, and that you can and will survive. These messages of hope bring assurance that one of the secrets to healing lies in remembering your loved one forever. A perfect gift to give to anyone who has had a loved one die. They will find support for each day of their bereavement. Blighted ovum, ectopic and molar pregnancies are often misunderstood, with limited information available on each. 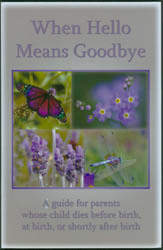 Finally, a booklet that addresses the complicating factors surrounding these losses, offering emotional support and an understanding of medical implications. Published by A Place To Remember. 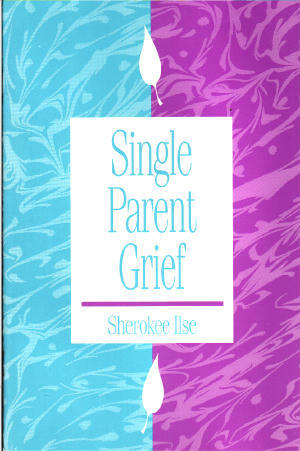 For teens or more a mature parent, this resource explores the special grief of single parents who have no steady partner. Suggestions and information offer hope and help. A good resource section is included. 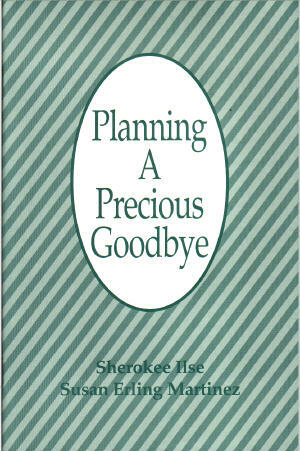 A comprehensive, yet short guide for writing an obituary, sending announcements of the birth and death, planning a memorial service or funeral for babies, including miscarriage. Songs, poems, prose, readings and scripture. 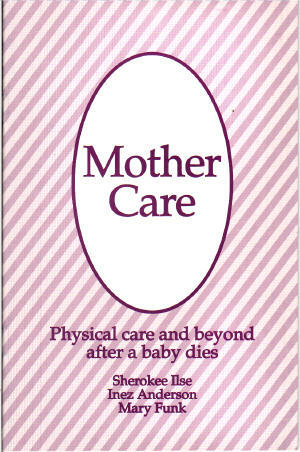 This twenty page booklet, is a guide for teaching new mothers how to care for themselves after their baby dies. Its main focus is the physical area of healing, but emotional and spiritual aspects are also discussed in some depth. 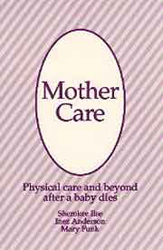 Hospitals and clinics will want to give this to mothers as soon as possible. A father’s perspective is shared during and after his daughter’s stillbirth. 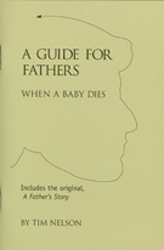 This small pocket picket-sized guide lays out the basic information that a man needs to know when his child dies and does so in no-nonsense, easy to read, non-flowery language. Almost half of the states offer a Certificate of Birth resulting in Stillbirth at present time. 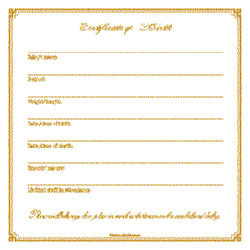 Until every parent is able to receive this most precious validation, we will offer a souvenir Certificate of Birth as a special memento. Heavy white paper, colored ink. Send your baby’s name, birth/death date, weight, height, hospital, caregiver’s names, your names and we’ll hand calligraphy a certificate. Allow 4-6 weeks for delivery. 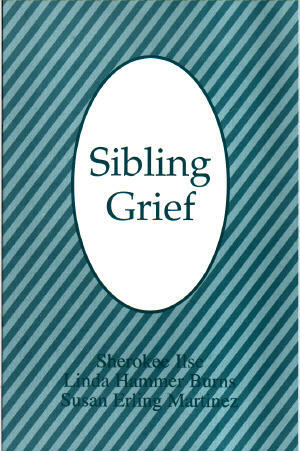 A practical guide to help parents understand their surviving children’s needs and to assist them in grieving and coping with their brother or sister’s death. 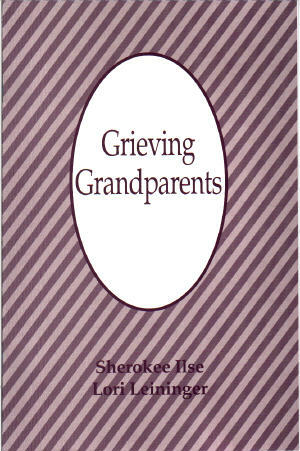 An exploration of the complicated loss grandparents feel as they try to comfort and support their children and grieve for their grandchild. Sensitively written with quotes from grandparents. 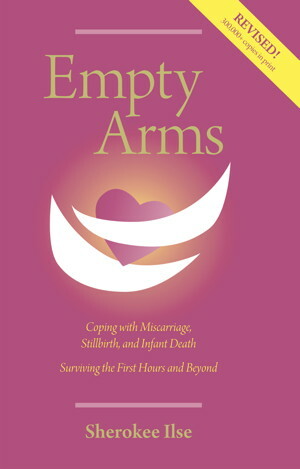 This expanded excerpt adapted from Empty Arms gives suggestions for family and friends to better understand themselves and offer support to bereaved parents. 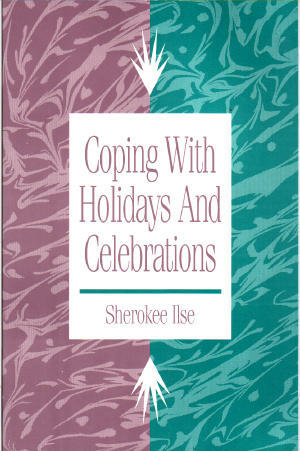 This booklet is full of advice and ideas on how to handle family celebrations and holidays as well as birthdays and other special days after the loss of a loved one. Many specific suggestions and examples are shared. This encouraging, long overdue book is written for the professional and lay person who give of themselves, but must be reminded to make time to "fill their own wells." A practical guide with advice from people who have "been there" for professionals such as: nurses, mental health professionals, clergy, funeral directors, physicians, hospice workers, disaster relief workers and family members who care for loved ones who are chronically ill. The goals of this CEU packet are to help professionals give compassionate care and prevent caregiver burnout. It encourages care providers to put themselves at the top of their list and to know the difference between a rescuer and a helper. 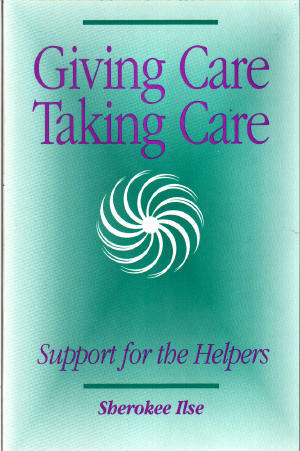 My book, Giving Care, Taking Care is the core text. It is reader friendly and practical-based. Extensive handouts and short overviews of appropriate studies are included in the program. $40 for 4 CEUs, $20 for 2 CEUs or email me directly at sherokeeilse@yahoo.com. Click here to buy the 4 CEU packet (includes book and electronic documentation). Click here to buy the 2 CEU packet (includes book and electronic documentation). 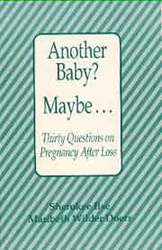 The authors who have lived through a number of pregnancies after their own losses, share the most common concerns, issues and questions parents face when considering another pregnancy and living through it. Suggestions, advice and a bibliography make this booklet a must! Children are not supposed to die first. Few people understand the conflicting emotions that surface during a subsequent pregnancy nor that these feelings are normal. Embracing the life of a new baby can be daunting when others may not understand you are still a parent of a baby who died. But that baby is part of your family forever. 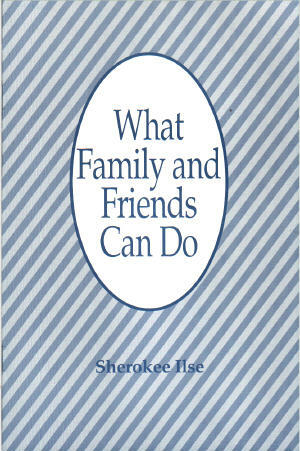 This booklet is a compilation of families’ experiences. It is the hope that the voices of other parents will help you find a new way of being and coping. This small, hand held device is a clicker that you use each time your baby moves during a short period of time that you sit quietly and observe each day. Can be used with a Kick Count Chart or alone. 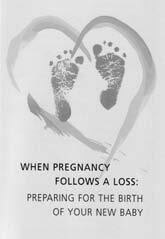 Each subsequent pregnancy that follows the death of a baby is special. The family needs that extra love, attention, and medical care in hopes that this next baby will be healthy. This unique gift is a perfect ‘Congratulations’ present to newly pregnant parents or can be given at the beginning of the third trimester to help with kick counting. It includes: a sweet card of congratulations, two booklets: Another Baby? Maybe...and When Pregnancy Follows A Loss, First Candle ‘Kick Count’ and ‘Back to Sleep’ brochures, and a Baby KickTrackTM monitor (retail $40) which can be used to keep track of the weeks of pregnancy, a baby’s movements (kicks), and even contractions near the birth time. 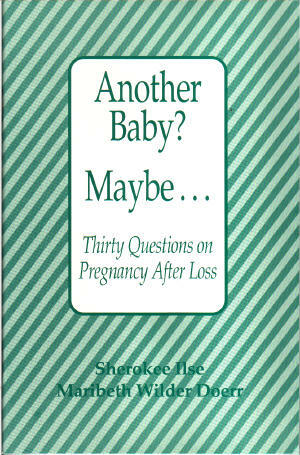 This sensitive book offers a comprehensive discussion of the options available to prospective parents after hearing bad results from prenatal testing. The pros and cons of termination and carrying the pregnancy are presented in a non-judgmental way, offering families information and reassurance that they must do what is right for themselves. Excellent resource list and bibliography. 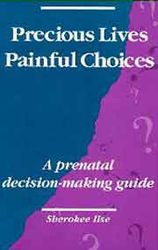 Families are encouraged to read this guide in their decision-making process, before they make a permanent choice. This guide needs to be shared with families the minute they learn of the bad news, along with the humane care and good medical information from their care providers. 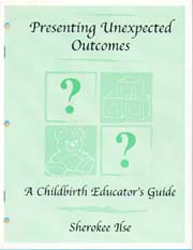 How do Childbirth Educators realistically begin to prepare families for some of the possible unexpected outcomes? This booklet assists by sharing reasons why this is vitally important, as well as many tools and resources to use in the curriculum and class discussions. 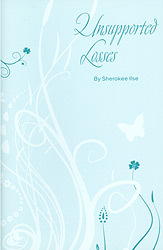 This little booklet gives practical advice and shares common feelings after an early miscarriage. By Joani Horchler, the mother of a baby who died of Sudden Infant Death Syndrome (SIDS), and Robin Morris, a speaker on parenting issues. 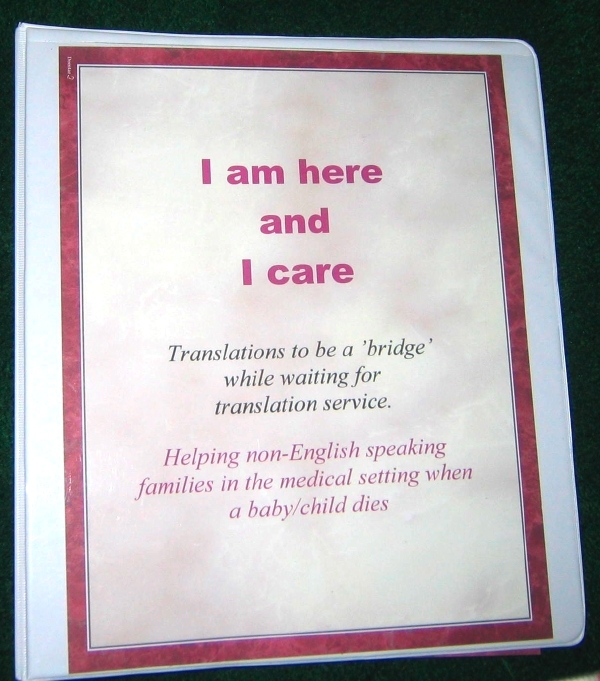 I Am Here, and I Care ... Translations for caregivers in the acute setting. This 3 ring binder has 100 yes/no questions for bereaved families who are in the hospital waiting for the translator to come. The care provider can chose the language, point to questions and comments such as - "My name is ____________. I have called for a translator. Do you need anything?" or "Are you in pain?" or "Do you have someone you need to call?" or "Do you want to see your family?" or "I am so sorry your baby has died. We are here to help you." The languages we have already are: Spanish, Hmong, Russian, French, Somali, and Chinese. Are there other languages you need or can help with? Let us know. For those forgotten grievers. 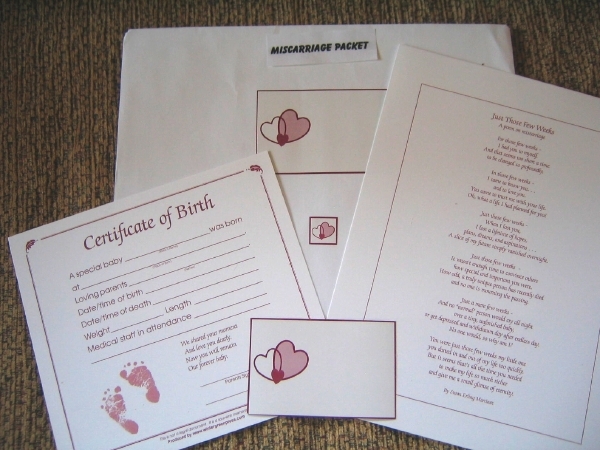 A white envelope with hearts contains a certificate of birth, a beautiful Miscarriage poem by Susan E. Martinez, a heart sticker for the chart, and a larger one can be used for the door or as a memento. 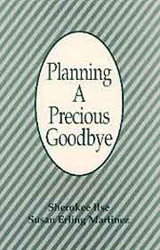 Click here to buy Miscarriage Packet. Click here to buy 'Heart Within'. The Purpose of the video is to offer guidance and support to families who have just been told their baby has died or due to a serious anomaly their baby’s death is imminent. They need reasons why they should slow this down and not rush off to the hospital or make rash decisions. The staff at the clinic, doctor’s office, ultrasound, or Birth Center have the opportunity to explain why taking some time and preparing for the hospital experience will give the parent(s) more control. 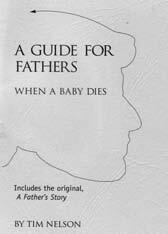 This will also help them not be in the early shock that takes over one’s mind and emotions when first learning of a death.The 19-minute compassionate Parent Video is accompanied by a 10-minute Staff Video which empowers the care givers to consider how to talk with the parents and how to use the video. In addition to the two videos, each one comes with a Short Brochure that is a written summary of the video. Click here to order the set- 2 CDs and Handouts. Click here to order the Parent CD seperately. Click here to order the Parent CD for download. For Family and Friends to help them understand and support bereaved parents. Click here to order the DVD for download. Sherokee Ilse has presented close to 1000 seminars in England, Canada, Australia, Japan, and the US to both care providers and the bereaved families. As a consultant to hospital and clinic staff and a trainer she reminds staff the importance of their loving role and the need for them to be teachers, facilitators and supporters in the process of having a baby die and afterwards. 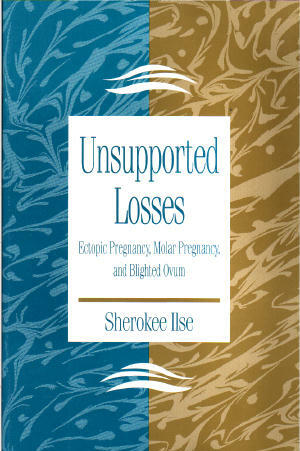 An author, co-author and publisher of over 14 books and booklets, Sherokee is also a mother who has suffered a miscarriage (Marama), full-term stillbirth (Brennan) and ectopic pregnancy (Bryna). Her sensitive style and caring words truly energize professionals to continually grow in their skills and open their hearts to these families. She easily connects with families because she has been there and her heart speaks to them offering compassion and support. 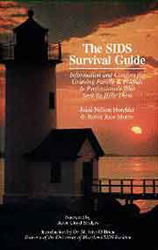 Send mail to sidsnet1-at-sids-network-dot-org with questions or comments about this web site.